The WEBSF in conjunction with Jesters Snooker Hall and Totally Reward are running an Under 17’s Snooker tournament and an Open Coaching Workshop on the 18th November 2017 between 9.00am and 6.00pm. The youth snooker tournament will provide a full day of snooker for just £10 entry and every player that enters will leave with a prize! 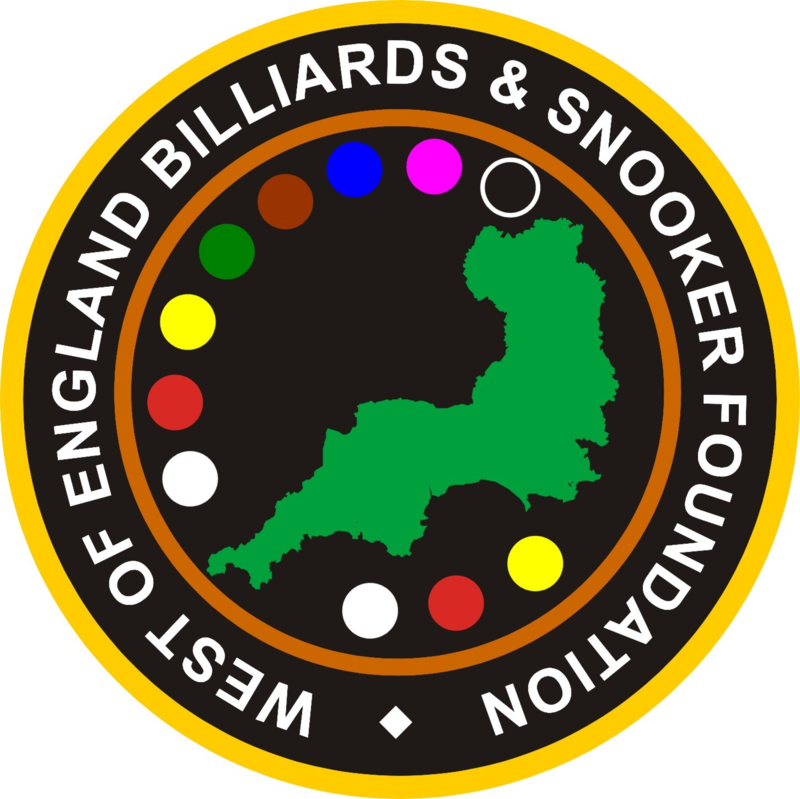 Running alongside the tournament and open to anyone, no matter what age or standard, will be a Billiards & Snooker Workshop. A current Professional Snooker Player and a former Professional Snooker Player and Coach will be on hand to meet & greet and share their knowledge & experience as well as play a play a few frames. In addition to the professionals the WEBSF will have their dedicated team of Qualified Coaches volunteering their time. So that the tournament players don’t miss out on the fun, there should be ample opportunity dip in and out of the workshop between matches. There are no catches and no hidden fees, all coaching and advice comes FREE OF CHARGE and is open to anyone to attend. This event promises to be an excellent days Billiards & Snooker for all ages and abilities in a safe & friendly environment. Select The Bronze Snooker Open to find out more about the U17’s youth tournament and Coaching to find out more about the Open Coaching event. Contact Steve on 07891940995 if you want to know more..